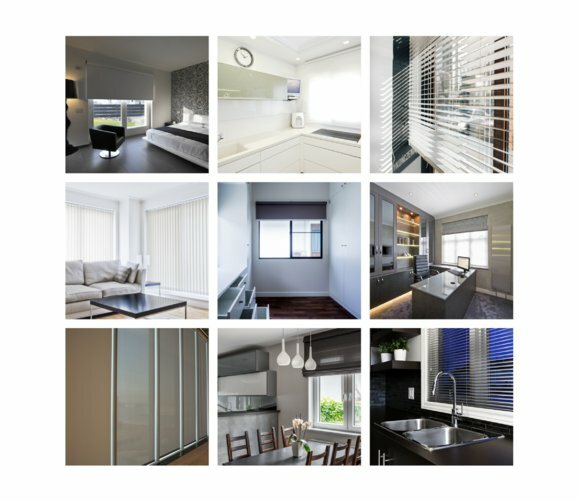 Oz Blinds is an online retailer of premium quality, custom-made blinds. 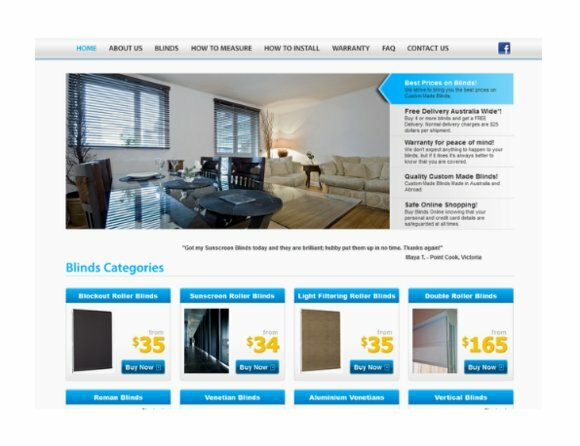 We are from Melbourne, and we deliver blinds to customers Australia wide. We started selling blinds online back in 2011. Along the years, we have accumulated a wealth of experience and expertise, and everything we know today is used to ensure that your project is completed on time and to your satisfaction. Since 2011 we have served thousands of happy customers. Our customers range from homeowners and property investors to renovators, builders, shopfitters, retailers, medical centres, offices and other commercial customers. We love our customers, and we answer every question, inquiry, email, voicemail or a phone call we get. 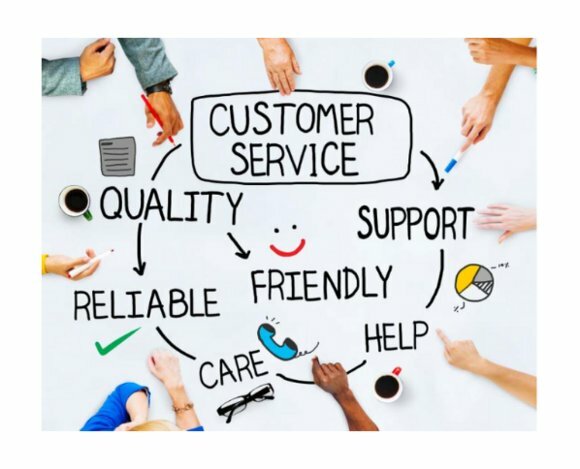 To us every customer is the most important customer, so whether you are buying 1 or 101 blinds, you will always receive excellent customer service. We only sell top quality blinds. Every blind is tested for proper functioning before it is packed and sent to you. Yes, even the low-cost ones. Also, a full warranty covers every blind we sell. 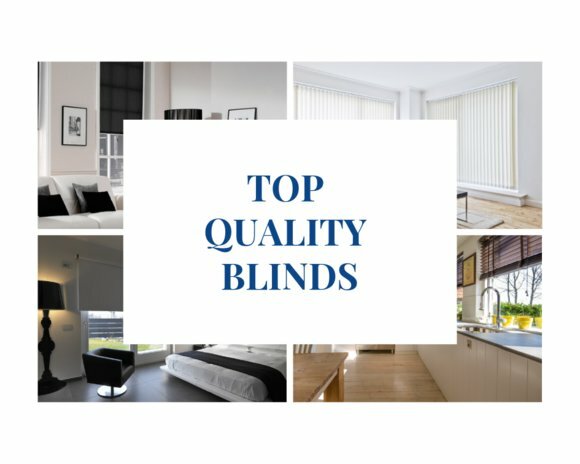 Depending on the product you decide on, your blind will be covered by either 2,3,5 or 10-year warranty.